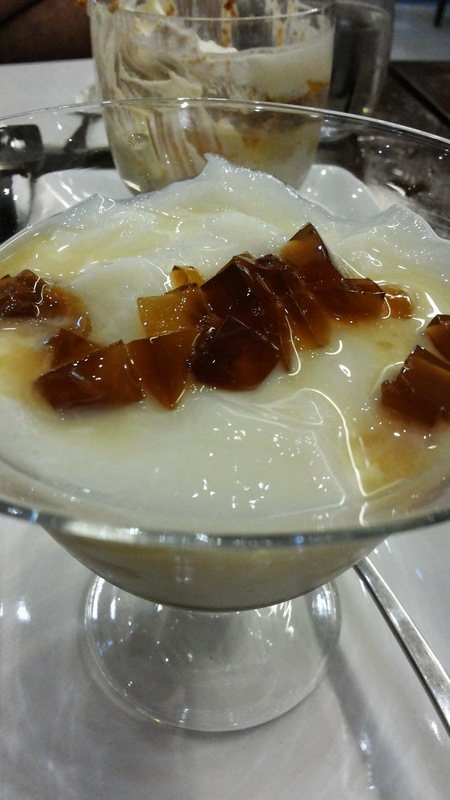 Cebu City is well known for it’s various dining destinations. I assume you have heard about the Zugbuchon, the Larsians and the amazing view and food choices at Lantaw Floating Restaurant. 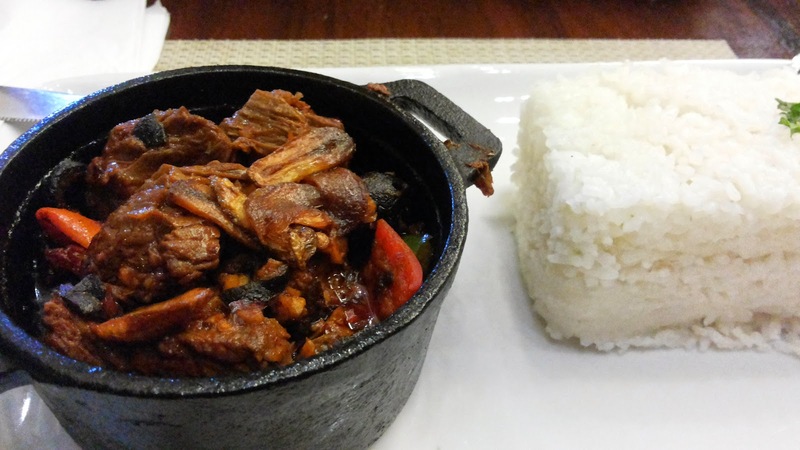 But there is more in Cebu than just lechon and sugbo and native dishes. 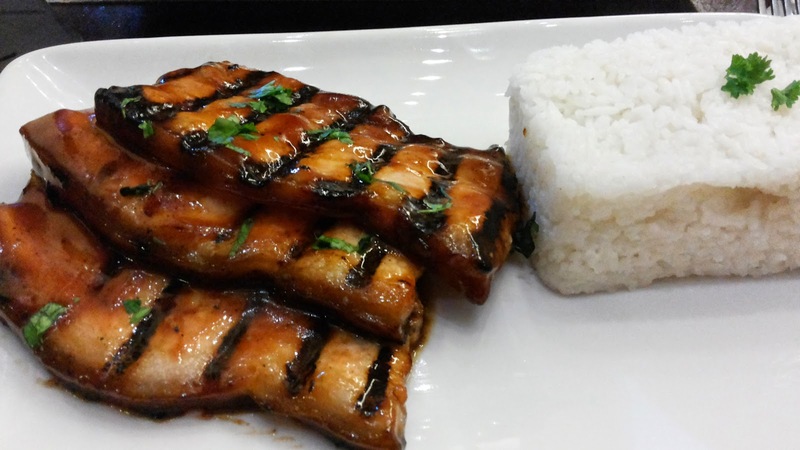 Head out to Cafe Sarree, a relatively new food joint at Escario Central Mall and you’ll be surprised at how much you are actually missing out. 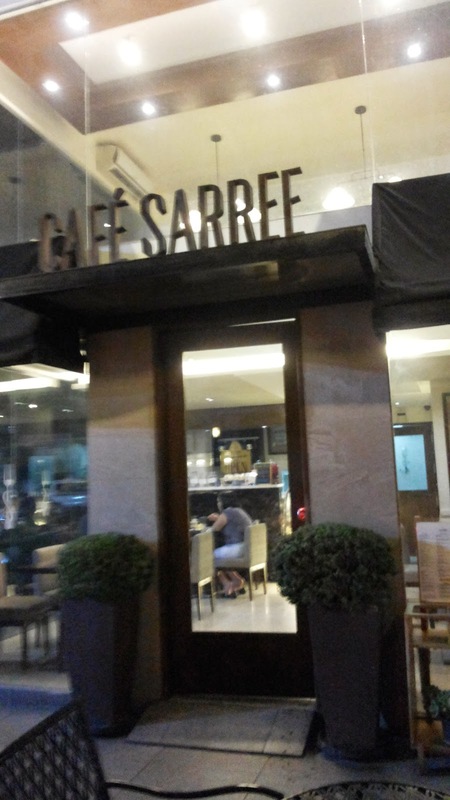 Cafe Sarree is a small and cozy restaurant with modern yet intimate feel. This is the place you go when you want to celebrate or simply bond with your family and friends. They have a huge selection of foods that you won’t easily find anywhere so it’s truly refreshing to check their menu. So we tried the Mushroom soup, the Southern Style Glazed Belly and the Lamb Adobo and we could not find anything to say except that they are superbly cooked! 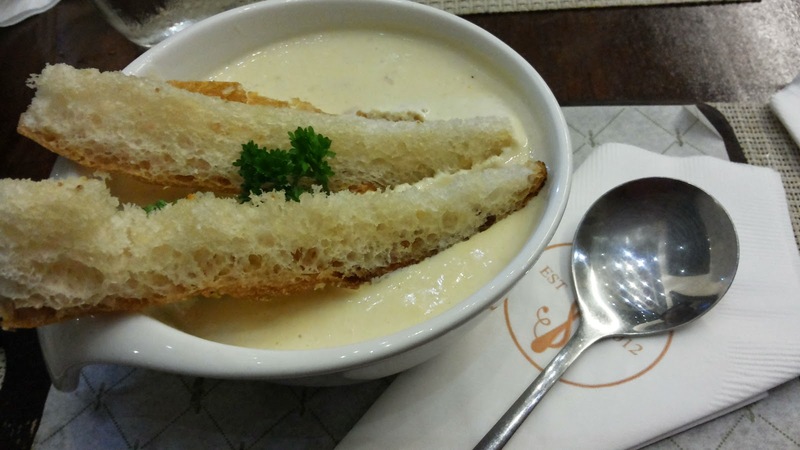 We were so happy with our dining experience at Cafe Sarree and decided that we will come back again to try out their famed breakfast options. 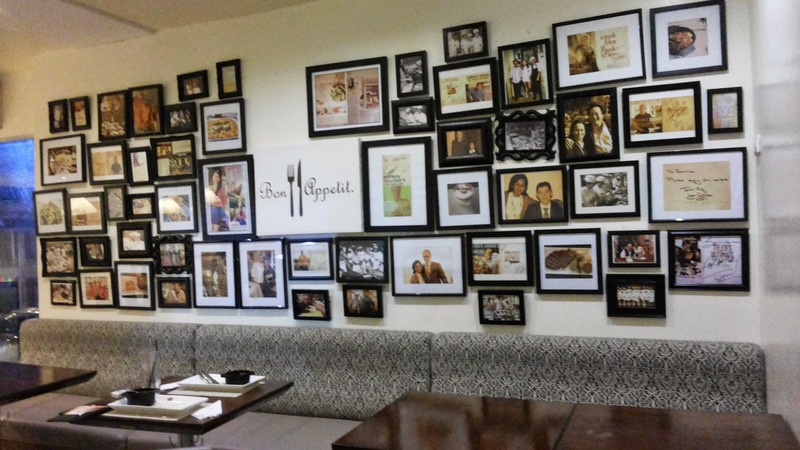 The food are all affordably priced and each peso you spend here will be truly well worth it.